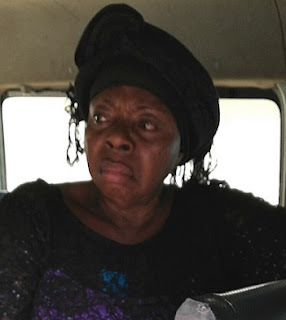 A woman who allegedly scammed an unemployed man of N4million with fake offer of job in Goodluck Ebele Jonathan’s administration has been caught. 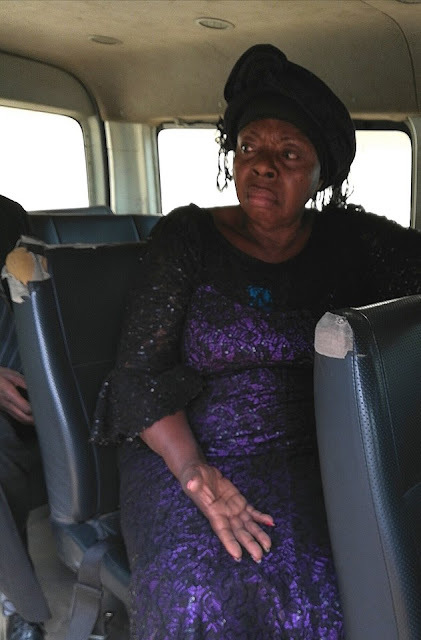 The suspect, Ijeoma Ugwah was today arraigned by the EFCC at the Kano State High Court on a charge count of obtaining money by false pretense. Ijeowah allegedly took the money from one Umar Ahmed on the 8th of November 2013 with the promise that he will receive a call from Reuben Abati for job placement.. LOL. But when the complainant didn’t receive the call as promised, he petitioned the EFCC. The accused remanded in EFCC custody today will return to court on the 25th of January for hearing. Isn‘t that the generally accepted popular saying??? LOL! JUDGING FROM THE Way mrs Eranko sounds by her comments, she appear to look exactly like this woman. Are you guys sure she‘s not the one??? « Pastor David Ibiyeomie Drops Defamation Charges Against Kemi Olunloyo…Passport Released!! !